Catechism’s have been a long for a long time. If you’re not familiar, a catechism is a teaching tool designed using questions and answers to help learn basic concepts. 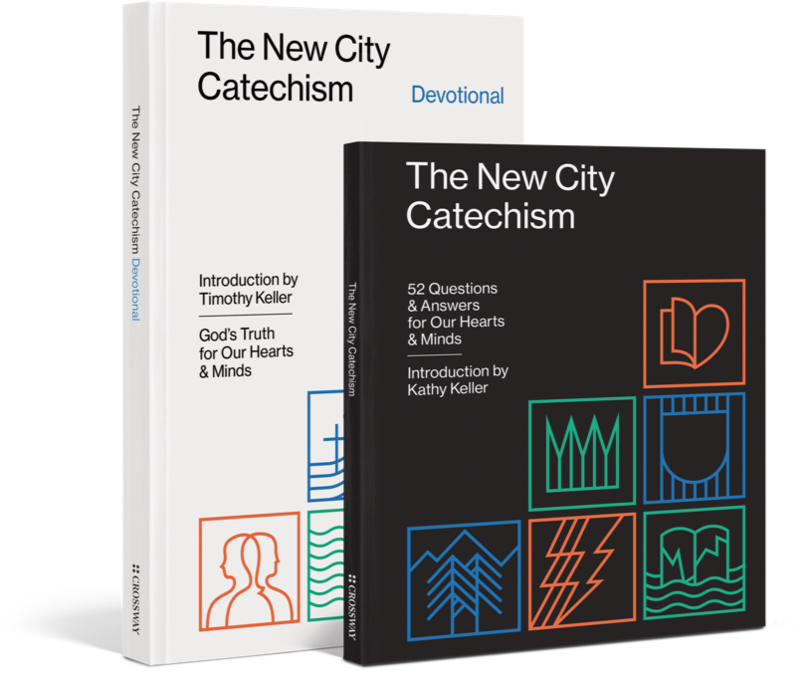 It’s used throughout the church to help new believers better understand their faith, and the New City Catechism is a fantastic tool to help young believers understand many basic tenets of theology. Presented in a traditional question and answer form, the NCC is designed to be used at home or in a church teaching setting. There are 52 different questions, broken into multiple categories. 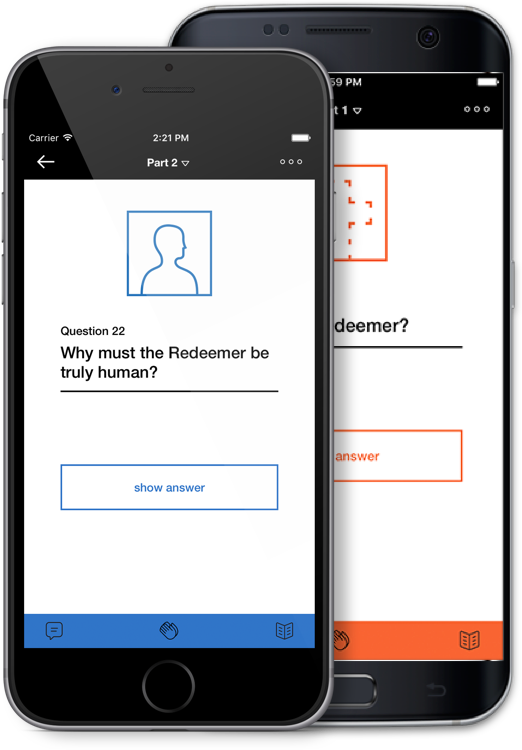 Each answer includes a short and long version, and is a helpful tool for memorization or study. 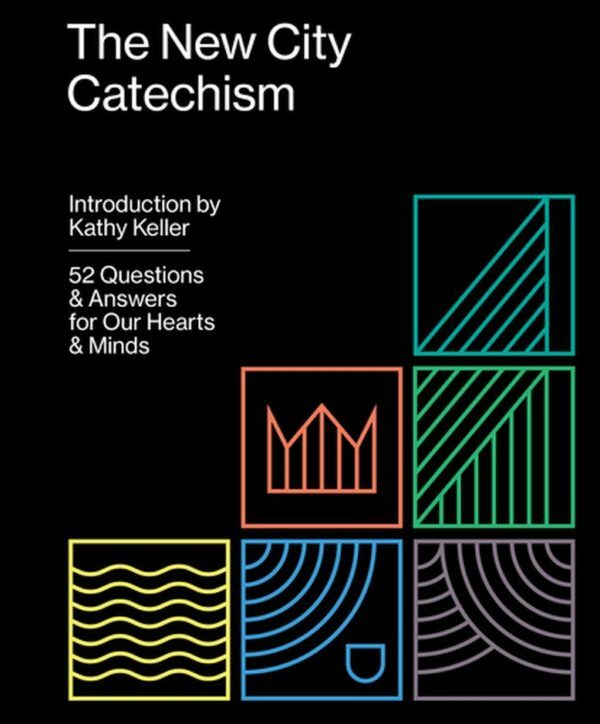 The catechism is available via book, phone app and web app. 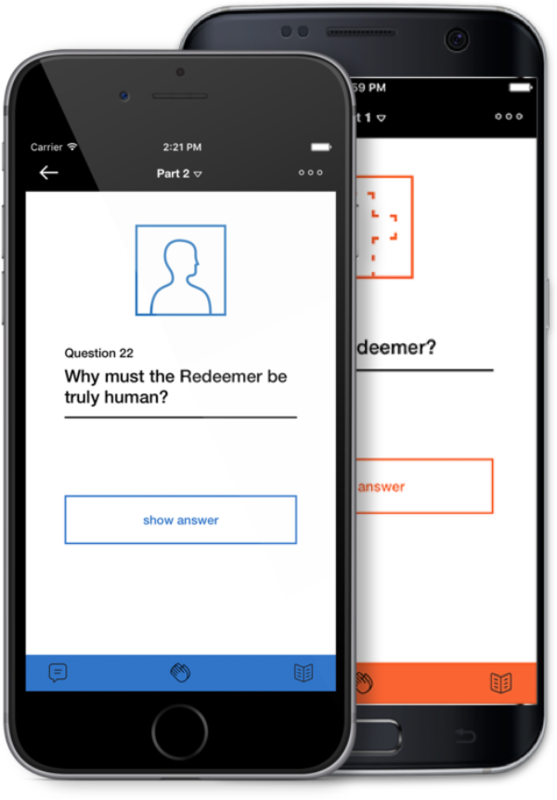 It was developed for use primarily at Redeemer Presbyterian (Tim Keller’s Church) and widely available for the Church today. This is a great resource for processing the details of what Christians believe with our children (and learning it ourselves!). Parent’s who are looking for a tool to talk about theology or Christian belief with their children – early elementary through teenage years.